Purchasing used engines, motors, transmissions and other used car parts online can be a safe and money-saving way to get your vehicle back on the road. Buying a used engine may enable you to hold on to a vehicle that is otherwise roadworthy—and to repair it for much less than the cost of buying a new engine. 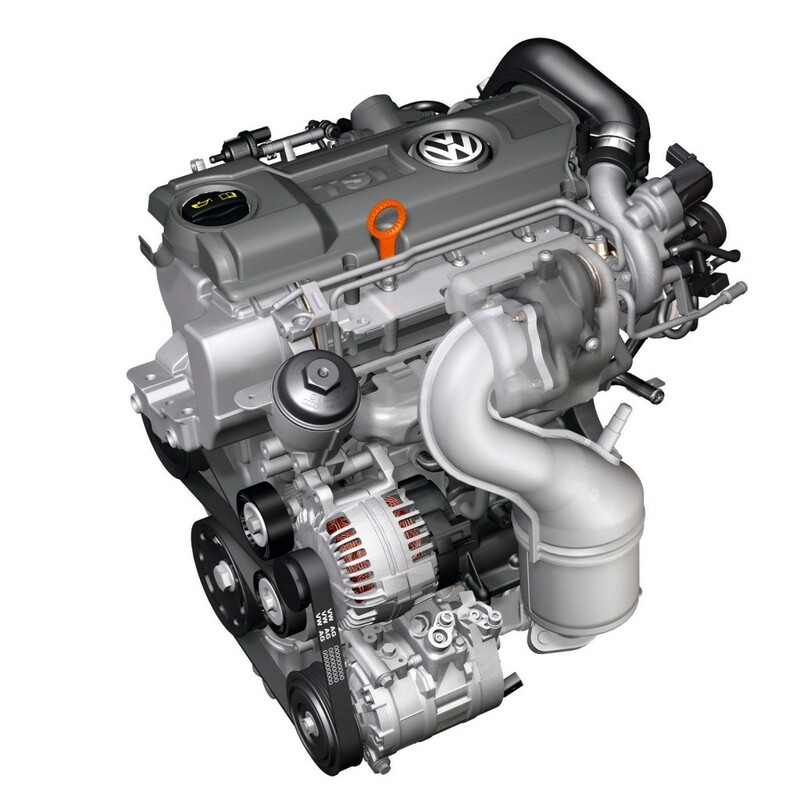 In fact, a used engine can decrease your maintenance costs by as much as 50% without compromising quality. Get complete specifications before you shop. When shopping the classifieds for used auto engines, make sure that you know the precise specifications of the engine that you need. Don’t go on assumptions. Get the facts! You can take the car to your local dealer or mechanic, or check the VIN on web sites such as www.carfax.com and www.vehicleinformationnumber.com for complete details about your car’s engine and other parts. Only purchase an engine that meets every single one of your requirements. Check out the history of the engine. Do you have a used engine to sell? Click here to create a classified ad.